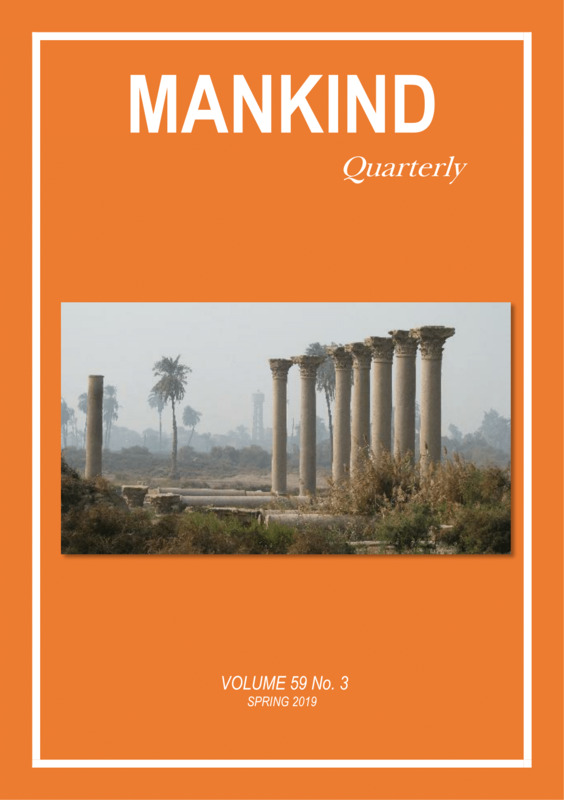 Mankind Quarterly was first published from Edinburgh in the United Kingdom in the year 1961. Publication was transferred to the United States in 1979. In January 2015, Ulster Institute for Social Research, London, England took over as publishers. For more information, see About.